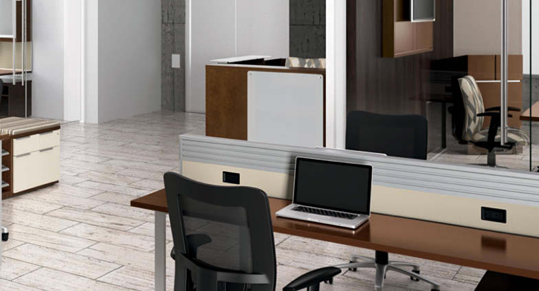 If you’re looking for attractive, high quality private office furniture and executive office desks, you’ve come to the right place. If you’re looking for attractive, high quality private office furniture and executive office desks, you’ve come to the right place. 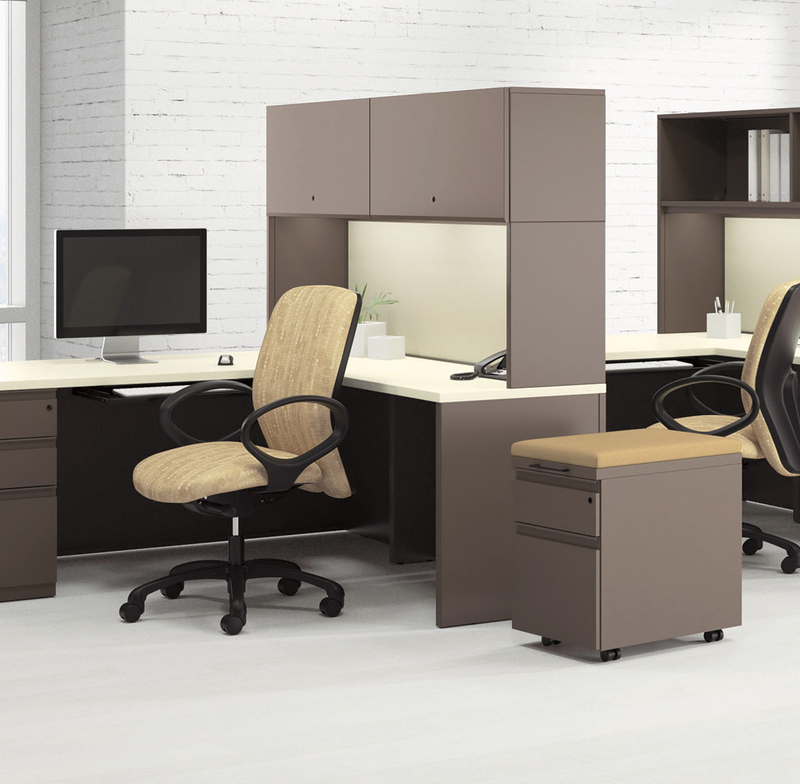 National prides itself on providing mid to upper manager and executive office furniture to meet your walled office privacy needs. 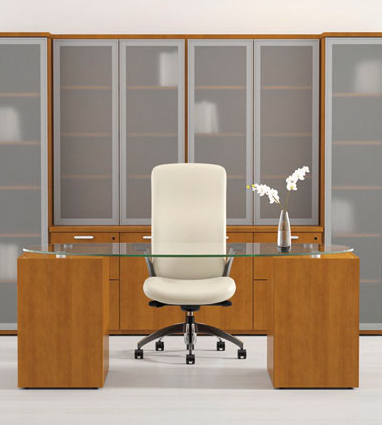 Enjoy unique and stylish executive office furniture—from fabric and leather office chairs to executive office desks in a mix of materials, including our quality wood office desks — we have the furniture you desire. 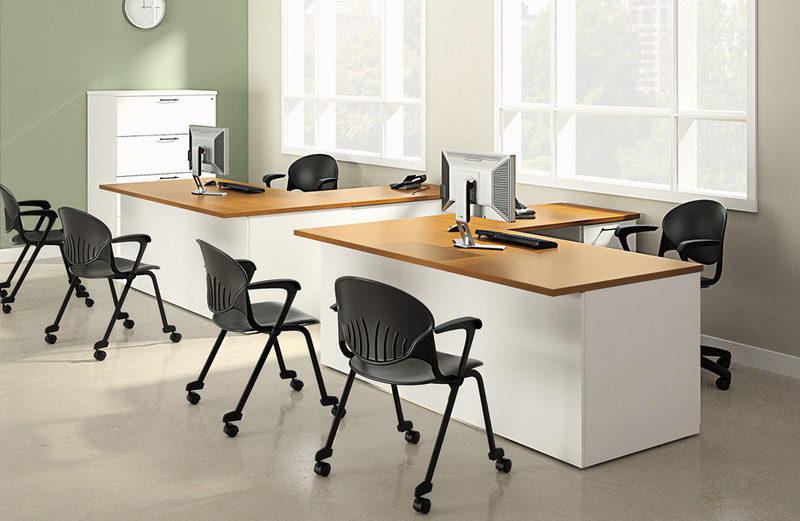 Find your walled office furniture solutions below.